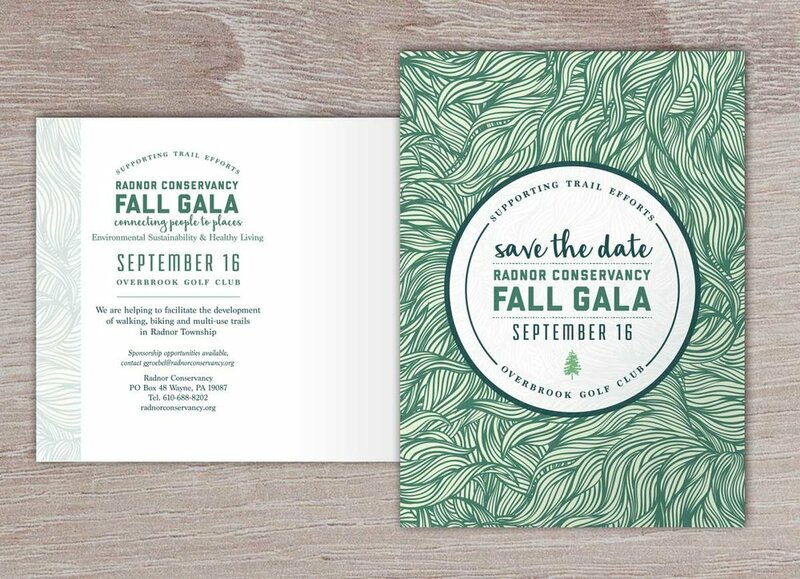 McNabb Design has had the pleasure of creating invitations for the Radnor Conservancy Fall Gala for the past four years. 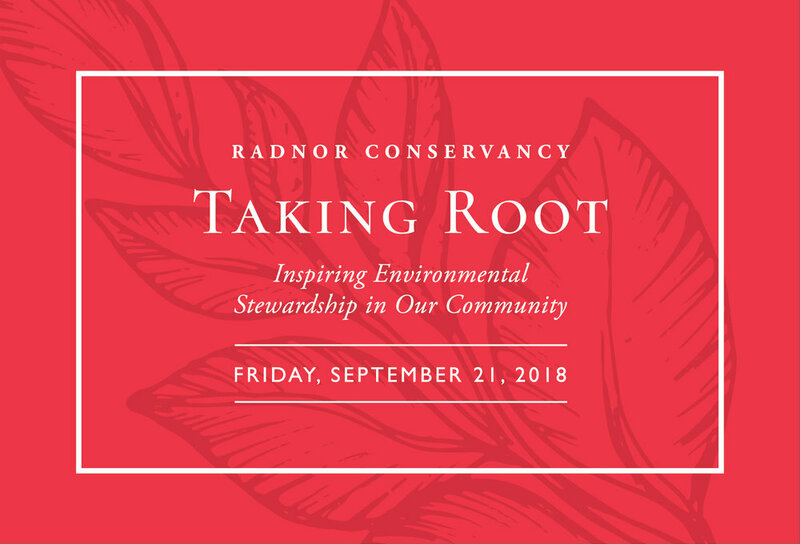 Each year is a distinct theme, often collaborating with original artists or photographers for inspiration. 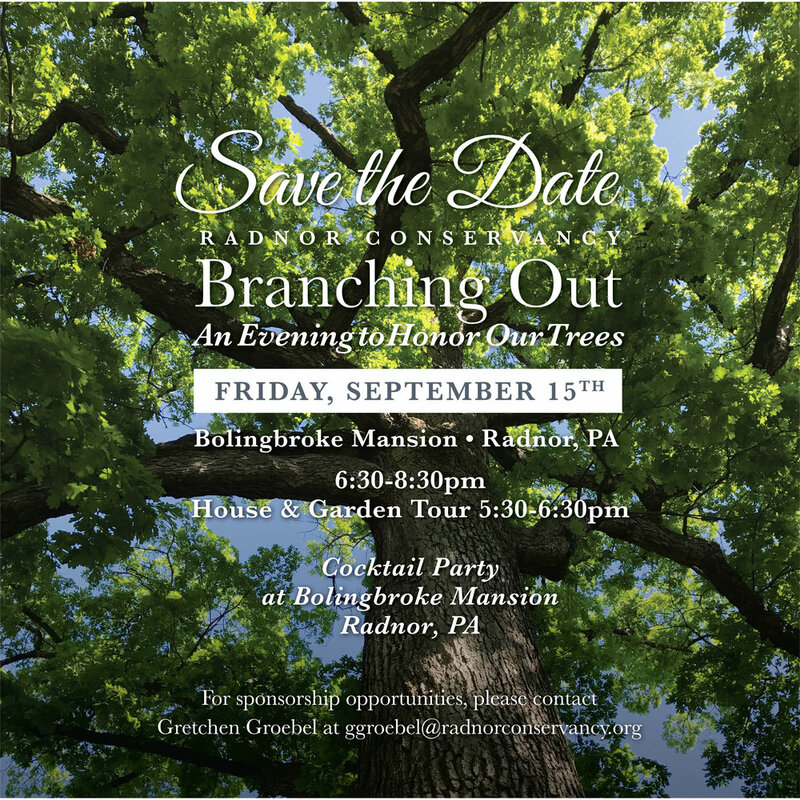 We are pleased to be able to contribute to this special event.